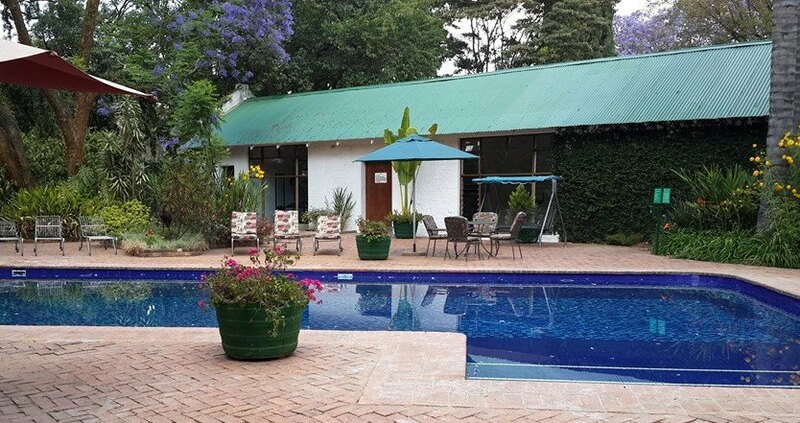 Centrally located in the Avenues, within walking distance of downtown Harare, The Bronte offers well appointed rooms and executive suites in an idyllic garden setting. The cuisine at Emmanuels focuses on the use of fresh, local and wild ingredients. 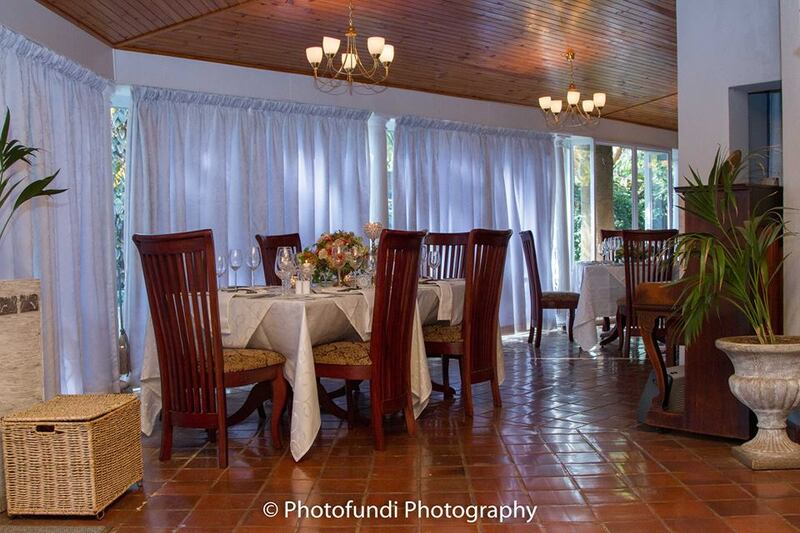 The Bronte Hotel is renowned for its beautiful gardens and collection of fine Shona Sculptures. Relax and enjoy your time at the Bronte Hotel beside the pool. I just spent a week in Harare on business and stayed at the Bronte. There is some real old world charm to be had there. The rooms were large and comfortable. The gardens were peaceful and relaxing. The Bronte has a beautiful pool and a very decent gym – much better than what you’d find at large chain hotels in many larger cities. The staff were wonderful. The hotel is centrally located and within walking distance of restaurants, bars and supermarkets. I felt very safe and at ease. This beautiful hotel was surrounded by a lush garden. Perfect for relaxing. The staff was excellent, very friendly and helpful. There are two restaurant located at the hotel area, both of them are good. Breakfast outside in the sun surrounded by the beautiful garden is just like a taste of heaven. The hotel boutique sells beautiful handmade items. I would highly reccomend this hotel in Harare.